Candidate must possess at least a Bachelor's Degree in Education or equivalent. Loyal and invested in students' academic and social/emotional development. Teach various primary subjects and related subjects. Prepare for and attend parent/teacher interviews and other functions. 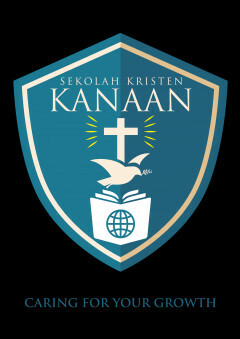 Sekolah Pelita Bangsa is a Cambridge International School located in Cirebon, West Java. Our programs include Early Childhood Education, Kindergarten, Primary, Secondary School and Junior College. The schools is offering Cambridge Primary, Secondary1, IGCSE and A Level curriculum. 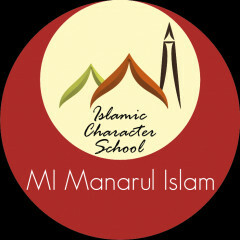 The school focuses on building future leaders with excellent characters. We are inviting passionate and dedicated individuals to grow with our school.